Yay! You have made it beyond Bali! We welcome you very much and hope you enjoy your stay! 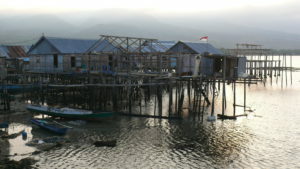 Flores has only recently become a major tourist attraction for Indonesia Travelers. Flores is the second largest of the Lesser Sunda Islands, an 800-mile long volcanic chain that stretches eastward from Java toward New Guinea. The best known of these islands is Bali, but the larger islands farther east are more isolated and their people have little in common culturally with the Balinese. Those visitors who make it beyond buzzing Bali come to the Komodo-National-Park to experience unique diving-spots, see the endemic Komodo Dragon on Komodo or Rinca Island. 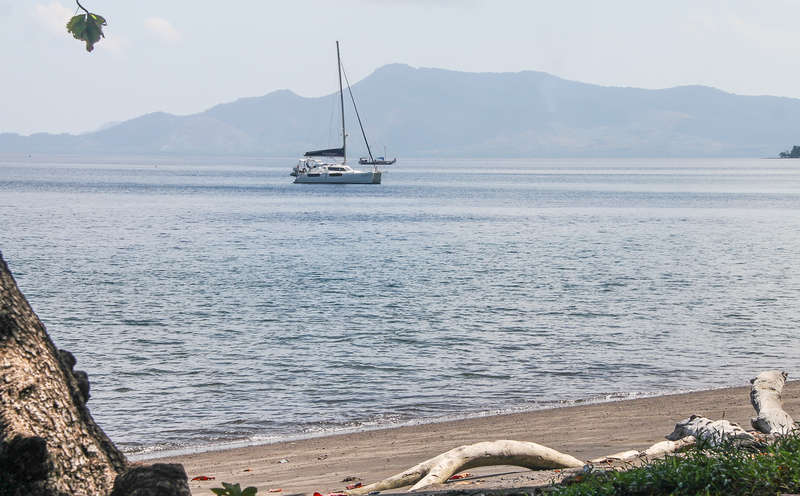 The calm, laid back athmosphere in Flores invites visitors to relax on perfect white sandy beaches, chat with the super friendly and curious locals, drink some delicious Kopi Flores and to explore some of Flores’ rich cultural diversity. The small chain of islands just off the shore of Maumere – Pulau Babi, Pangabatang, Pulau Besar, Permaan – are rich of colourful coralreefs, pristine white sandy beaches and fishervillages. 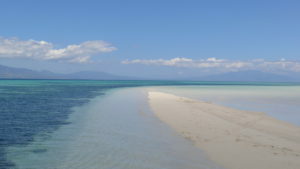 Pangabatang has an magical sandbank that becomes an island of itself on hightidetide, surrounded by all nuances of turqoise-green-blue water. 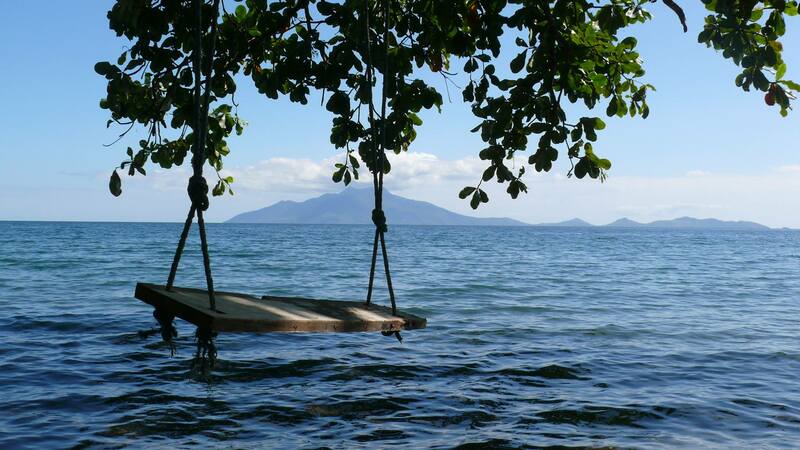 The beach is a perfect spot to relax, swim and grill some fish – if you meet fishermen on the way, just buy some fresh fish. 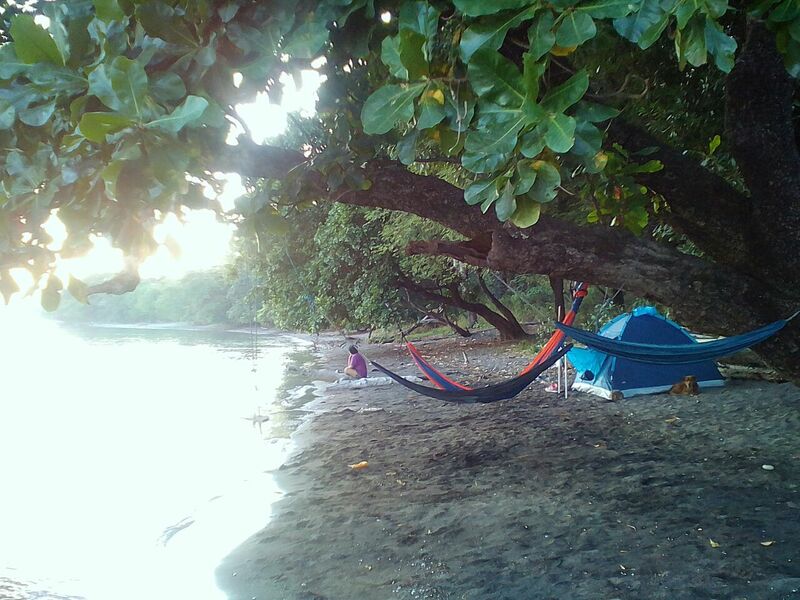 The datrip offers three beautiful snorkeling spots with drop offs, turtle spots and a lot of parrotfish. 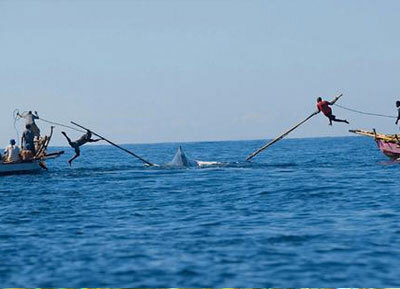 If you are lucky and the season is right, you might even spot dolphins and whales (October/November). 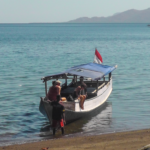 The boat will pick you up at our beach in the morning, if you wish we can prepare a lunchpacket – the boat for up to 6 people will cost 500 000 IDR. Mount Egon is still active and in 2007 there was the last major erruption. Every now and then surrounding villages need to be evacuated because Egon is spitting smoke – but most of the time it is safe to hike up to the stunning, bubbling crater with its amazing view all over Maumere bay. The trekking takes around three hours to the top and three hours back – planning for a halfday trip therefor is perfect. Although it is a relatively short trek, it is not to be underestimated – on top the path gets slippery because of gravels and stones, from time to time you need to climb a little bit. So make sure you are a relatively safe trekker. The local guide will bring you there along a small trek through forests and later open, stony grounds. If you brought some sportive shoes and your body condition is alright – and if you also brought sunscreen and a hat – don’t miss out on this one. Starting from Wairterang, an ojek will pick you up at sic o’clock in the morning and bring you to the spot where the trekking starts – the ojek will pick you up again when you wade your way down again. For a guided tour you will pay around 350 000 IDR. Those who managed the hike up and down Mount Egon might be longing for some muscle relaxation and wellness. Along the road back down (from Egon) to the trans-flores-highway you can find a small path that will lead you to the hot springs. It’s close to the village of Blidit. 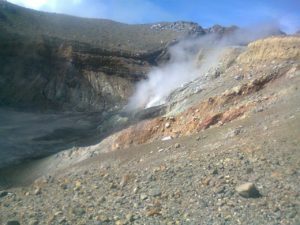 For those who did not hike up Egon but who will want to visit the hotsprings coming from the trans-flores-highway – all you need to find is the village Waigete and then the way up to Blidit. After a short climby trek though the forest you will reach a small river with several pools of different sizes. Each pool holds water with a different temperature so you can always chose which one suits you best. The hotsprings are completely natural, so actually you take a bath in the forest – it’s beautiful! Best time to go is the afternoon, but make sure to walk back before sunset. Usually you will have the pools all for yourselves. 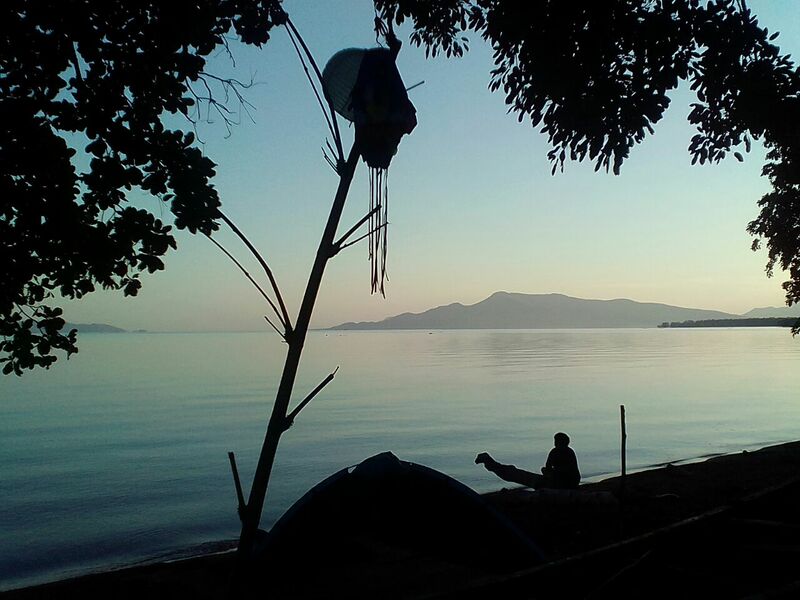 If you did not arrive to Maumere with your own motorbike you can still get an Ojek (motorbike-taxi) and a guide to show you the way. The price is around 200.000 IDR depending on whether it’s part of the Egon trek or an afternoon trip by itself. 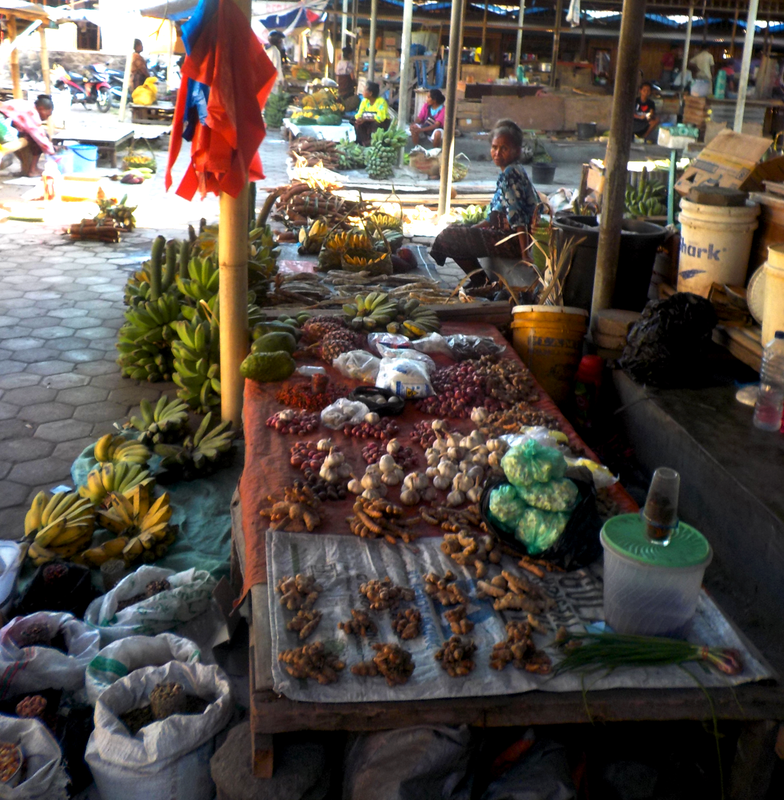 You can find almost anything on the big Maumere Market. Litterally ANYTHING. Fruits, Veggies, Fish, Meat, alive chicken, household stuff, palmleaf-boxes, Flores Ikat (the traditional woven fabric), clothing, spices (huuuuge cinnamon! perfect souvenir): cloves, vanilla, coffee (not roasted yet), ginger, kurkuma, salt …. anything that you can do from the coconut fruit or -tree: like containers, rope from coconutfibre and a lot more delicious, weird and beautiful stuff. From within the city you can just take the motorbike-taxi (ojek), it will drop you there for around 10 000 IDR. From outside the city by ojek you pay 70 000 IDR as a daily rate – so he would wait and also bring you back home. By Bemo (minibus) from Lokaria you pay 5 000 IDR. Just ask the people to drop you at Pasar Alok. 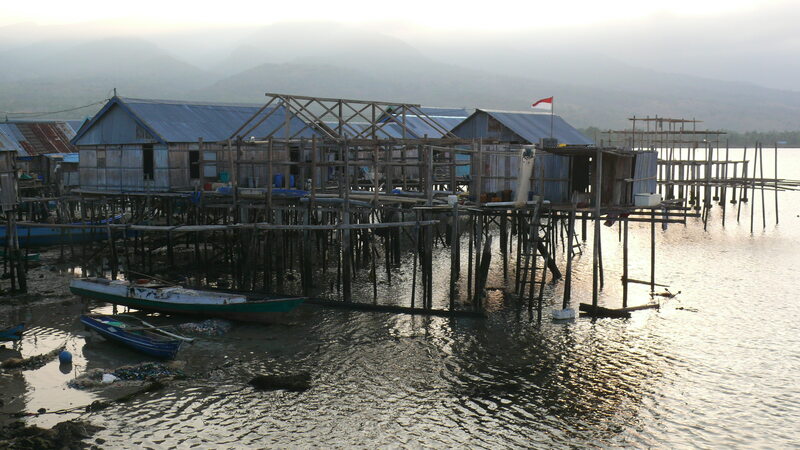 In western Maumere lies the small fishermen village Wuring, built by Bajo people: so called seanomads who originally came from Sulawesi. Unique to this place is, that the houses are built on poles within the water. At the moment the building of a mosque is in progress. Flores is famous for its unique weaving technique and motives, which is produced by hand in a long process of many steps. Arounf Maumere you can visit two coopratives which not only harvest cotton, mix the dye, knot the motivs and patterns to the yarn, dye it and finally weave – but the women here also welcome tourist to have a look at every step of the process. 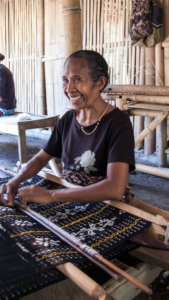 If you go drive around the area of Maumere you might have already noticed some women sitting in front of their houses weaving – this is a very important part of Maumere tradition and culture and is still very much part of everyday life. By visiting the cooperatives though, you get more than a small glimpse – and finally you will also learn to appreaciate the value of such a piece of Ikat. All fabric is produced in the cooperatives, the women make their own sarungs and have the chance to sell them here. Part of the „tourist-program“ of the cooperatives is also music and dance – but the focus is still on maintaining the culture of tenun ikat. As well as in Lepo Lorun close to Nita, but also in Watublapi you should let people know that you are coming – so they can prepare (sometimes even a lunch …). A donation of around 100 000 IDR would be an okay price to pay to appreciate the womens work, to support them and to learn about the process. 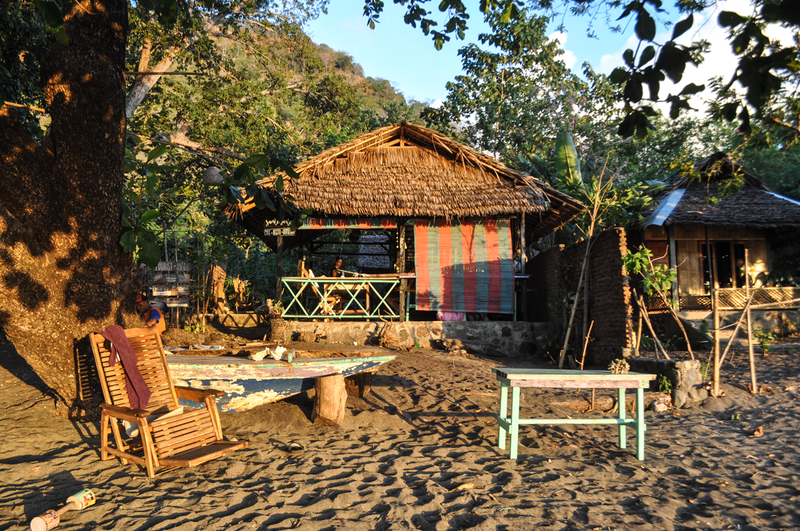 Lepo Lorun also has a small homestay for those who would like to go deeper into the process.